Toyark has received a bunch of new hi-res Star Wars photos direct from Hasbro. 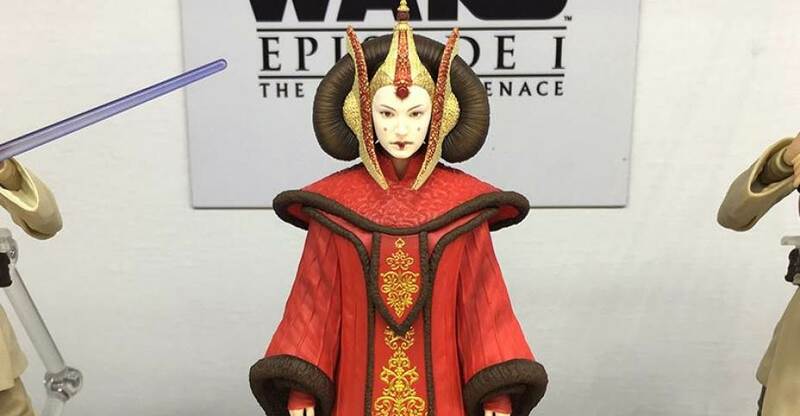 Pics give us in and out of package for a few Black Series figures, as well as packaged looks at some Saga Legends. These include the following figure and items. 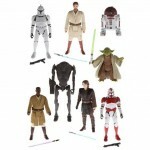 Toyark sponsor Big Bad Toy Store has posted pre-orders for a bunch of upcoming Star Wars 3.75″ Saga Legends figures. These are due out in July at a price of $6.99 each. They also have listings for a case of 12 and set of 8. Listed in those, but not individually are Yoda, Super Battle Droid, Clone Trooper, and Mace Windu. Like the Mission Series figures, these figures have limited articulation.